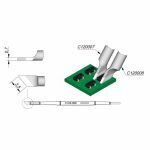 JBC Tools C120 Series Cartridges for PA-A micro tweezers. 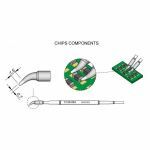 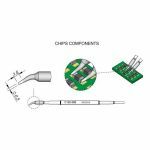 C120 cartridges are appropriate for soldering and desoldering chip components or dual in line easily, reducing handling time. 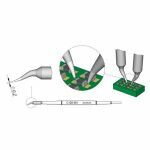 They work with PA120 Micro Tweezers which enables to align the catridges according to the user needs. 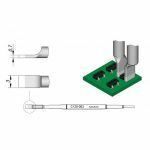 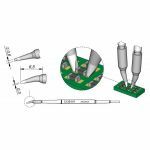 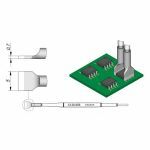 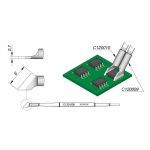 Purchase JBC Tools C120 Series Tip Cartridges sold by Howard Electronics Today!